By Ashutosh KS in Desktop. Updated on April 26, 2018 . Screen Recorders are handy tools used to record the computer’s screen, i.e., record the ongoing activities on the screen. Using these, you can record the screen as easily as you would take screenshots on your computer or record life’s best moments with a camera. These tools do provide live-capture enhancements, post-capture video editing options and more. Such tools prove helpful when you wish to record your screen to create a how-to video to demonstrate working of a program, compile a product’s demo video for some client, record gameplay to post on social networks or record any other activity on the screen to share with friends or stakeholders, or to upload on video streaming services like YouTube. 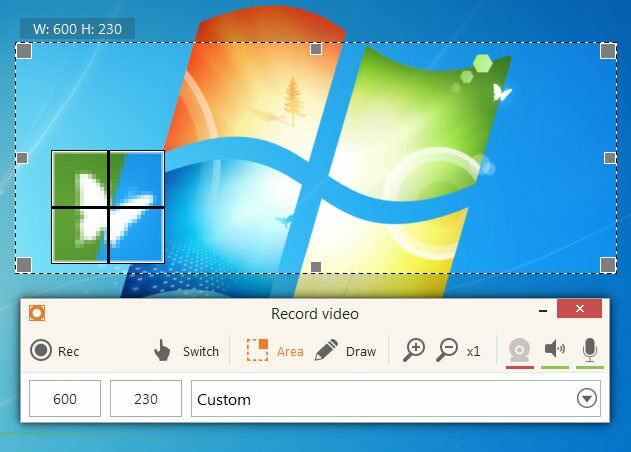 Icecream Screen Recorder can record your entire computer screen or specific parts of the screen. With the software, you can shoot webinars, record video calls or conferences, gameplays, etc. via its intuitive and user-friendly interface. Ezvid Video Maker is a useful desktop or screen recording software. 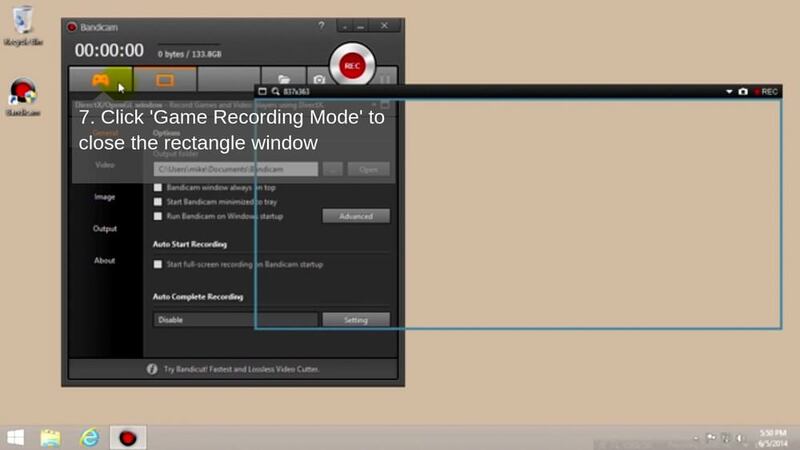 With some clicks, you can record the computer screen to create high-resolution movies. Ezvid allows on-screen drawing and recording specific region [same as Icecream Screen Recorder]. You can also add title, description, keywords and other meta-info to your recordings. 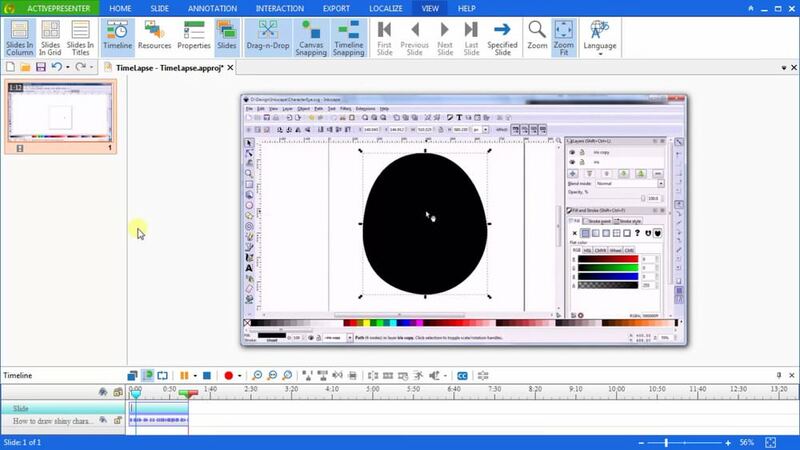 Atomi ActivePresenter is a powerful software that can capture all or part of your computer screen with superb video quality. Although it lacks various features (in its free edition) that are provided by its competitors, it’s a perfect minimalistic screen recorder for anyone looking forward to create high-resolution long-time screencasts. 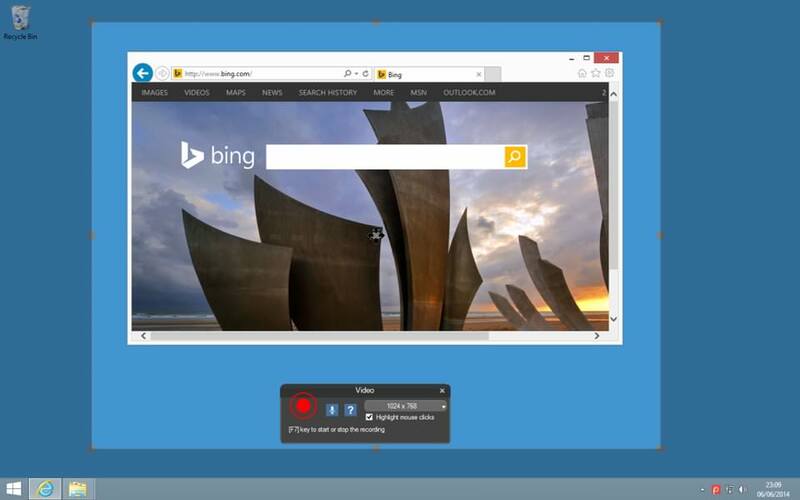 Screenpresso captures your desktop (as screenshots) and records the same to create HD videos. With all its advanced features, it’s one of the best premium screen recorders though it doesn’t offer much to free users. Nevertheless, you can capture the entire screen or specific areas and even manage your captures easily using its management features. Bandicam Screen Recorder is an easy-to-use recorder capable of capturing a specific area or the full screen. It lets you easily record flash games, streaming videos and more. The software offers several modes like gaming mode, screen recording mode and device recording mode for perfect recording.